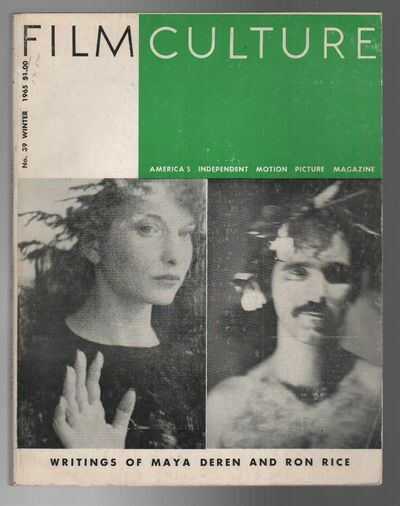 New York: Film Culture, 1965. First Edition. Wraps. Very good. 4to. Wraps. Moderate edgewear and mild creasing to corners. Light soil to back cover. Very good.